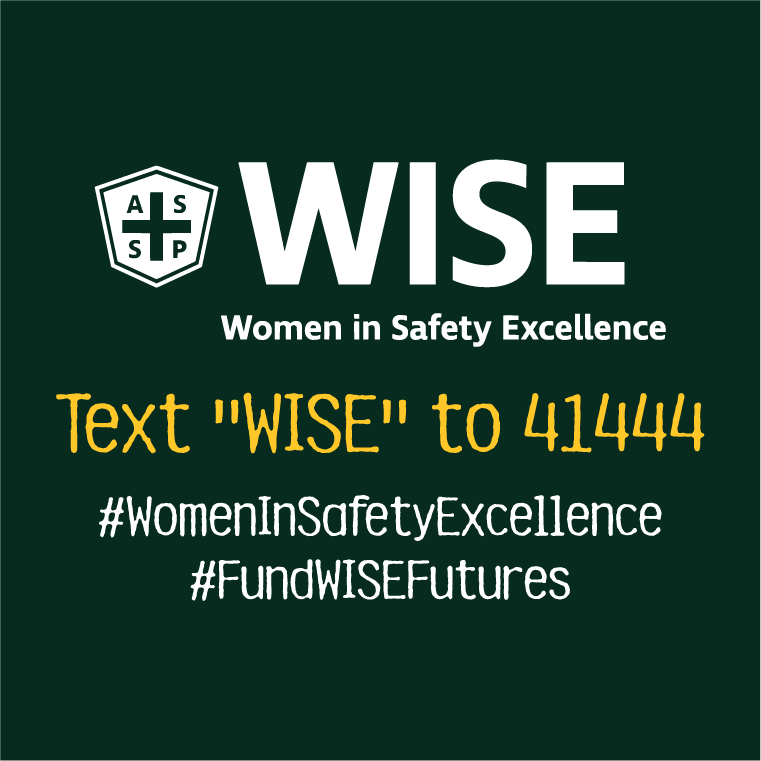 WISE is working to endow our Professional Education Grant through the ASSP Foundation. 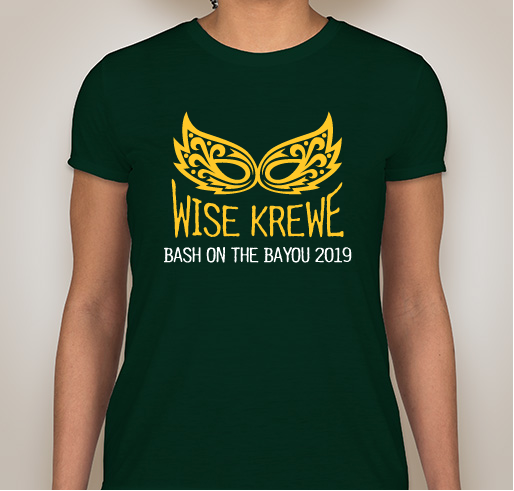 Our bright t-shirts were a hit at Safety 2018, so we are bringing them back for Safety 2019 - get yours now and bring it to New Orleans to wear on Tuesday 6/11/19 for the ASSP's Bash On The Bayou networking night out! 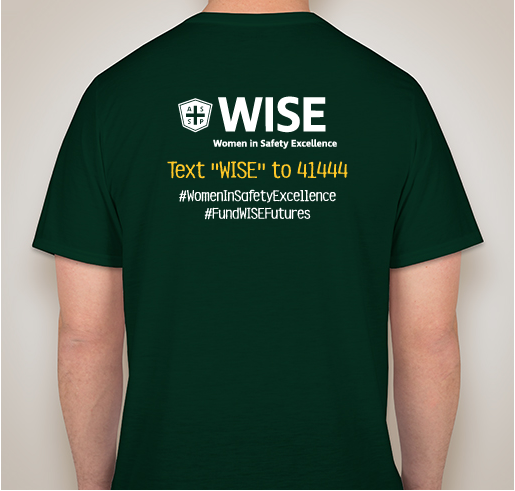 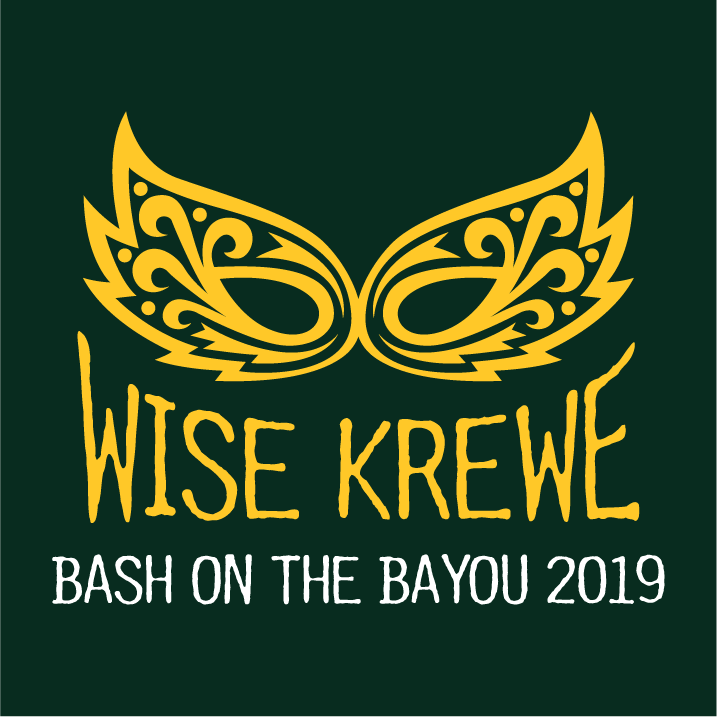 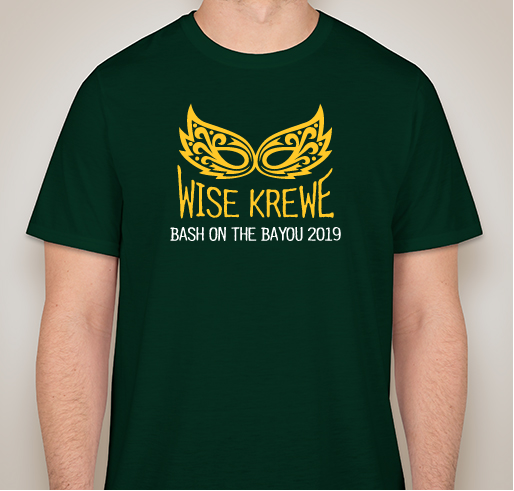 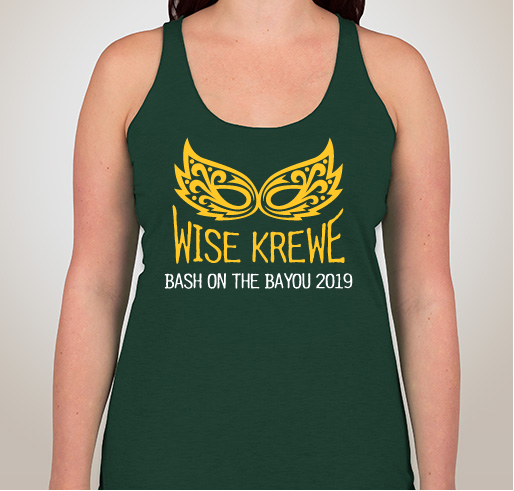 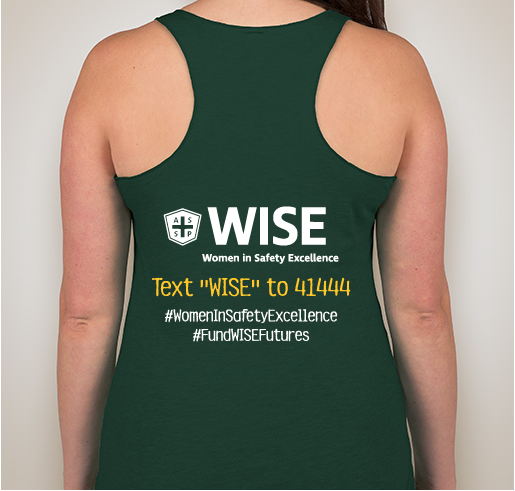 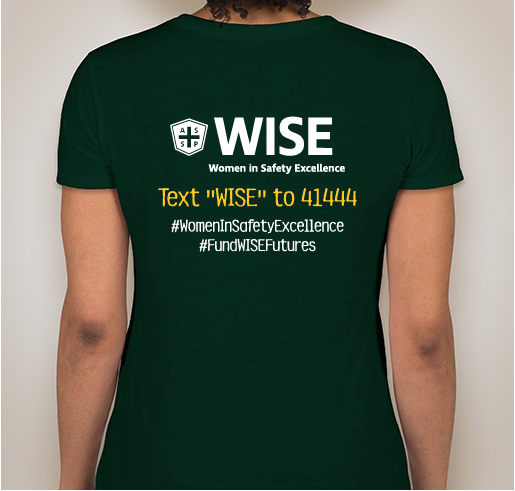 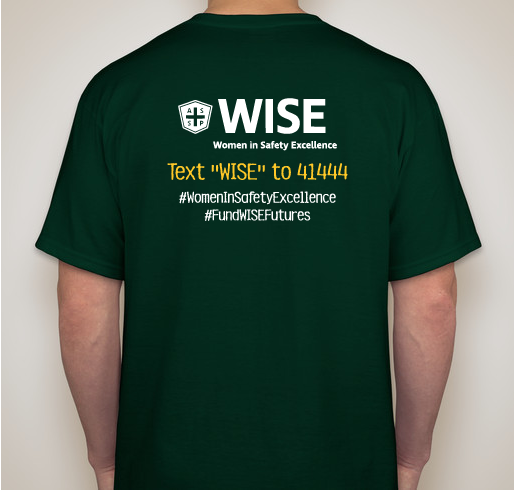 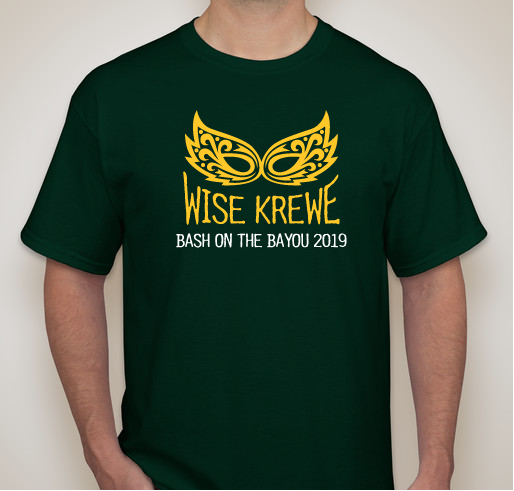 Share Why You Support "WISE Bash on the Bayou T-shirt"